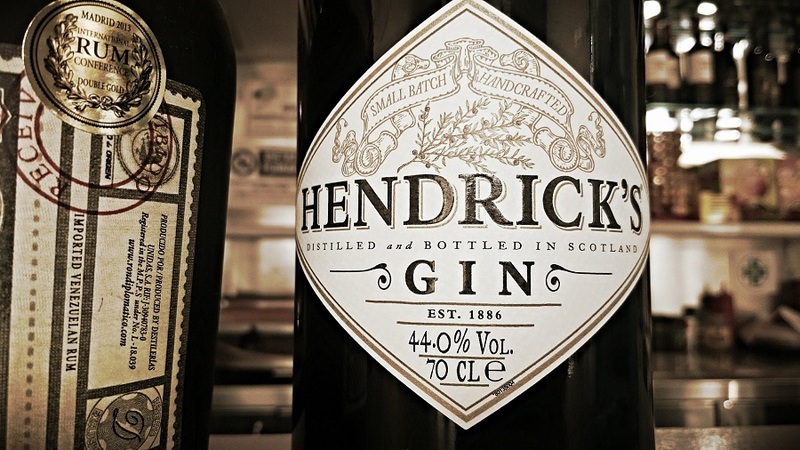 There are many gin cocktails that people enjoy, the most popular being the simple gin and tonic. 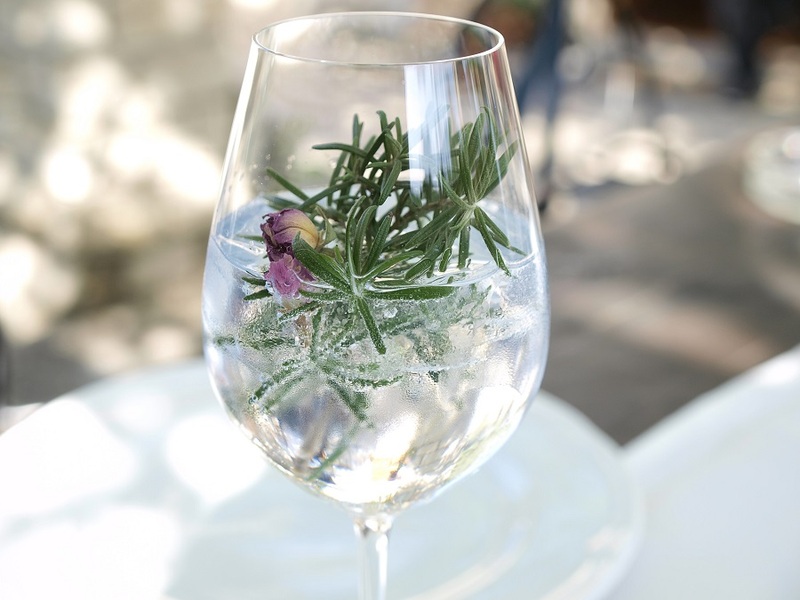 But winter isn’t usually the time for a refreshing drink like the gin and tonic. 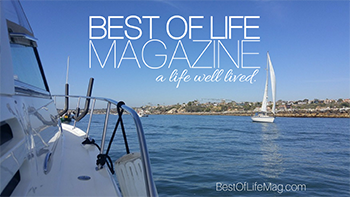 People usually opt for something a little cozier. 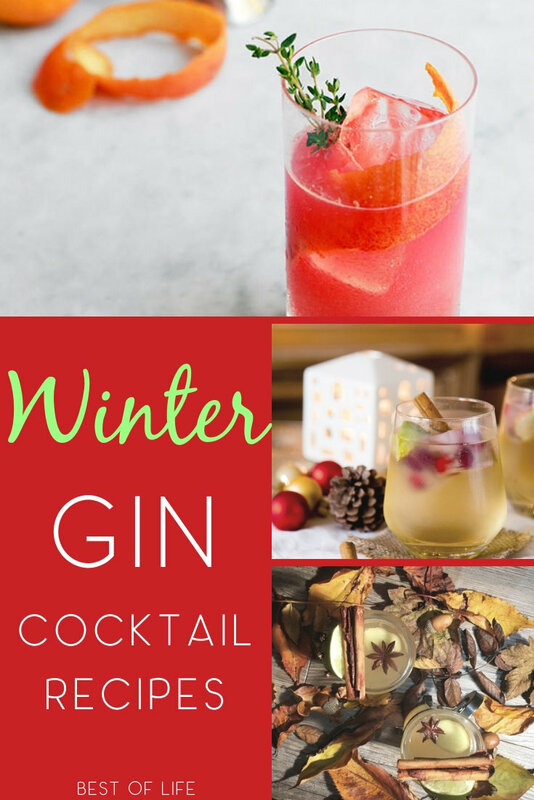 Well gin lovers, rejoice, because there are winter cocktails with gin that will ensure you can still enjoy this herbaceous and floral spirit as you transition into winter. 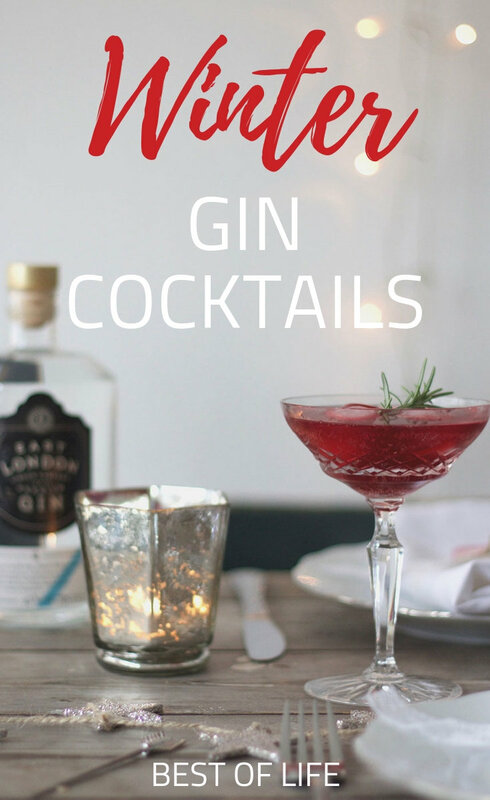 Winter cocktails with gin are just as cozy and amazing as any other winter cocktail. In fact, many people say its flavors are reminiscent of a Christmas tree. If that doesn’t get you in the holiday mood, we don’t know what will. 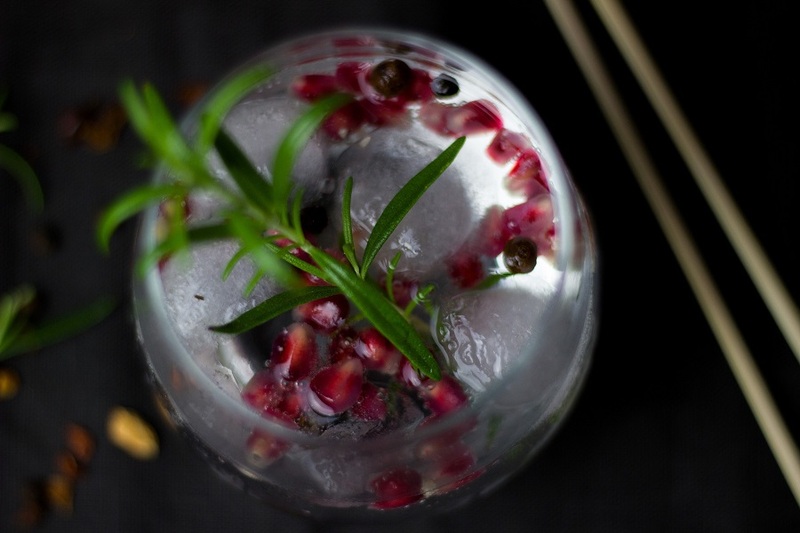 Gin is an alcohol that works really well with the spices and flavors of winter. Using fruits like apples and pears, or spices like anise and cinnamon (which also make stunning garnishes) can really elevate your winter cocktails with gin. In fact, you may find that you like winter gin cocktails better than the usual gin and tonic or other summer gin cocktails. There is nothing like warming up and getting cozy with your favorite cocktail, but there’s also excitement in trying something new. New cocktails that you’ve never heard of or tried before can be a good way to add new holiday recipes to your index. You may even walk away with a new winter tradition for you and your (21+) friends and family. The younger ones can stick to hot chocolate.